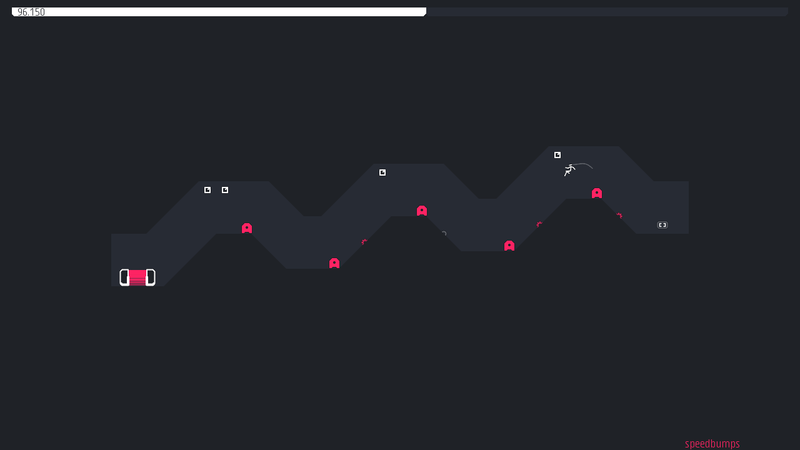 N++ is the world’s best platformer. Nintendo Switch: Launched on May 24, 2018. The best platform for the best platformer. Xbox One: Launched on October 4, 2017.Get it while it’s hot! PS4: Launched on July 28, 2015. Buy it now! 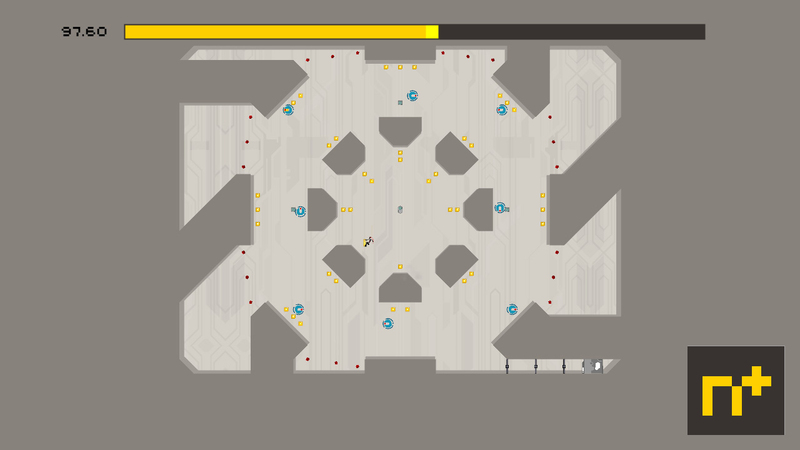 You play as a ninja in this sci-fi, minimalist world inhabited by accidentally homicidal robots. N+ was released in 2008 for Xbox360 LIVE! Arcade and DS & PSP. Click here for more info: http://www.thewayoftheninja.org and buy it on Xbox360 or through the Xbox One backwards compatibility system now! The arcade-inspired platformer with a modern edge that started it all. 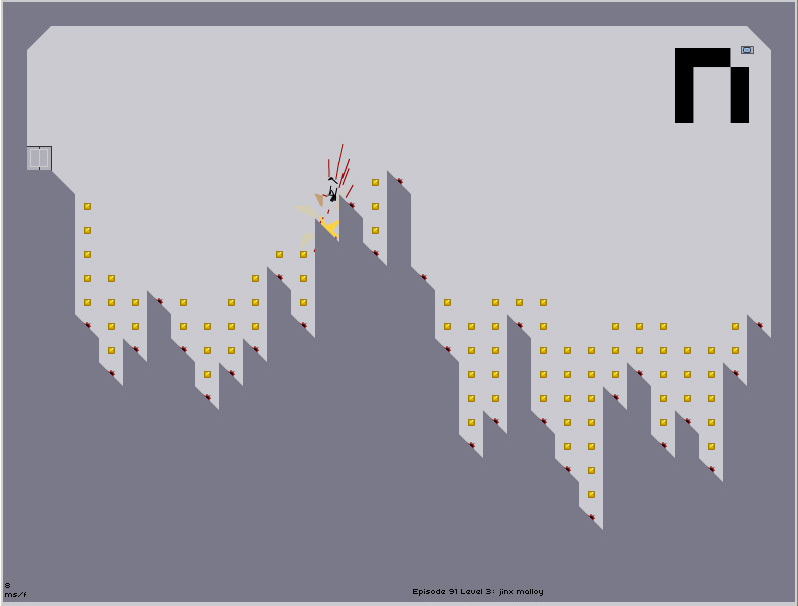 N was released in 2004 for Mac, PC and Linux, and updated several times over the years, most recently in 2012. You can play the most popular ninja platformer in the world for free online here: http://www.thewayoftheninja.org See what everyone is talking about!